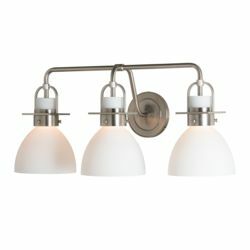 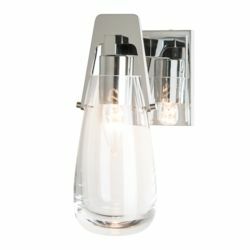 A new line of lighting for today’s bathrooms. 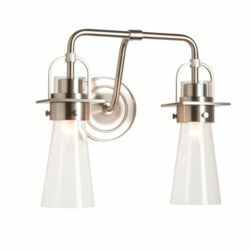 Designed in Castleton, VT and produced through a global partnership, HF Reflections maintains the quality and high standards you expect from Hubbardton Forge with each piece undergoing uncompromising quality control here in Vermont. 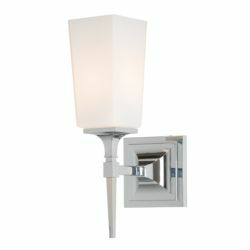 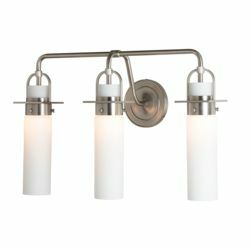 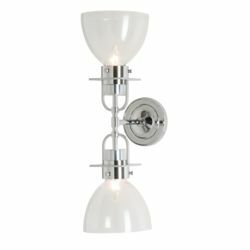 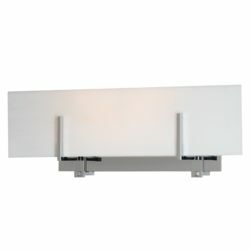 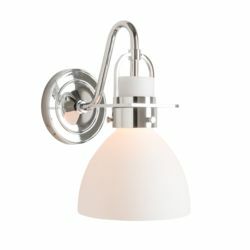 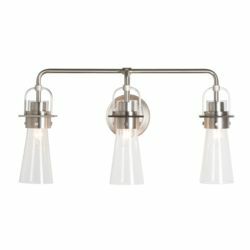 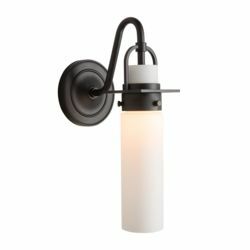 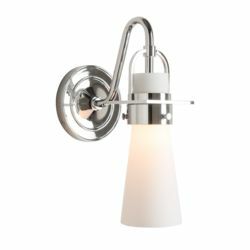 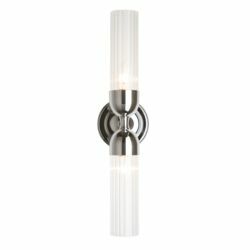 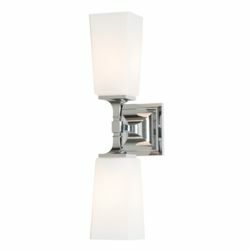 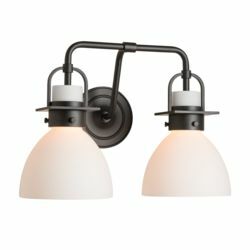 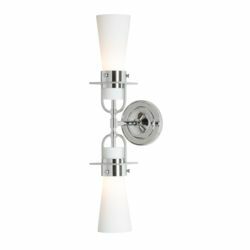 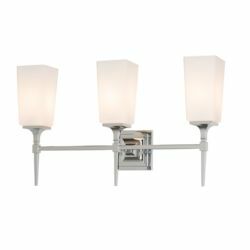 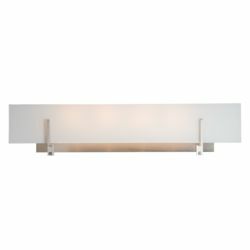 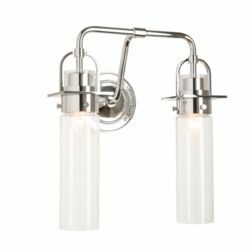 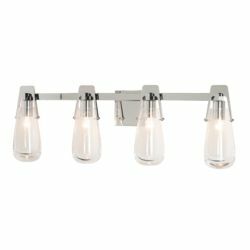 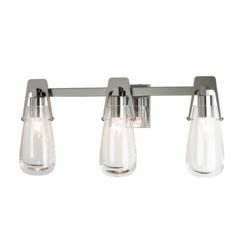 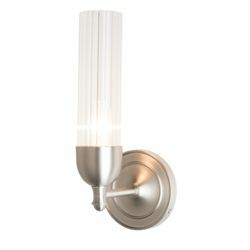 Offered in Polished Chrome and Brushed Nickel plated finishes, as well as a Matte Black finish, HF Reflections’ styles range from traditional to Art Deco to modern contemporary, with glass shade profiles available in multiple shapes and colors.